ATTENTION INVESTORS! Fabulous opportunity. 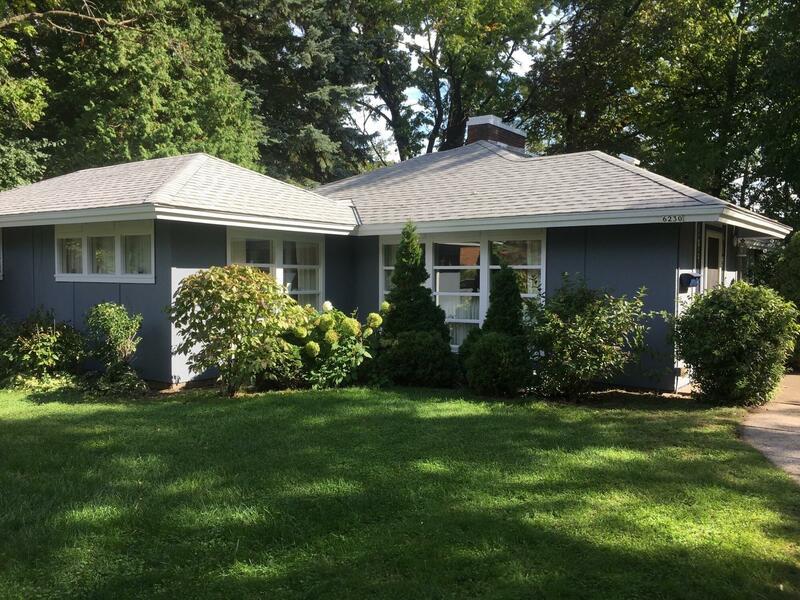 Charming 1947 Mid-Century Ranch on quiet tucked away cul de sac on Tosa's East Side. Home is grandma house and has never been touched or remodeled. Charming original details throughout include natural wood burning fireplace, open concept design, great light, freshly painted exterior. A perfect condo alternative and rental. There is no garage on the property. The property is on a slab. Home is being sold ''AS IS''.